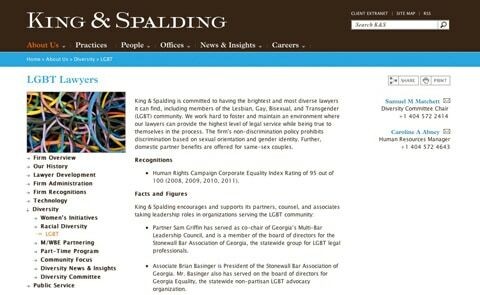 Former Bush Solicitor General Paul Clement, who is going to lead the House GOP's defense of the Defense of Marriage Act (DOMA) is a partner at King & Spalding, a law firm which devotes an entire web page to its LGBT non-discrimination policies. House Speaker John Boehner's office has so far refused to share its engagement letter with Clement, an attorney who makes more than $5 million a year. Boehner indicated earlier today in a letter to Nancy Pelosi that he would like taxpayers to foot the bill. 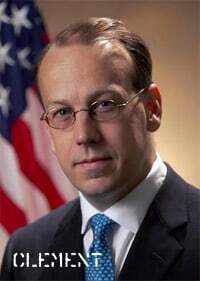 Reports indicate that Clement’s hourly fees could top $1000, making his role in defending DOMA a pricy proposition. In fact, it has been reported that Clement received a $5 million signing bonus at the firm, showing just how expensive this kind of representation is. Given that there are as many as nine lawsuits in federal court challenging the constitutionality of Section 3 of DOMA, the bill to taxpayers could reach the tens of millions of dollars.